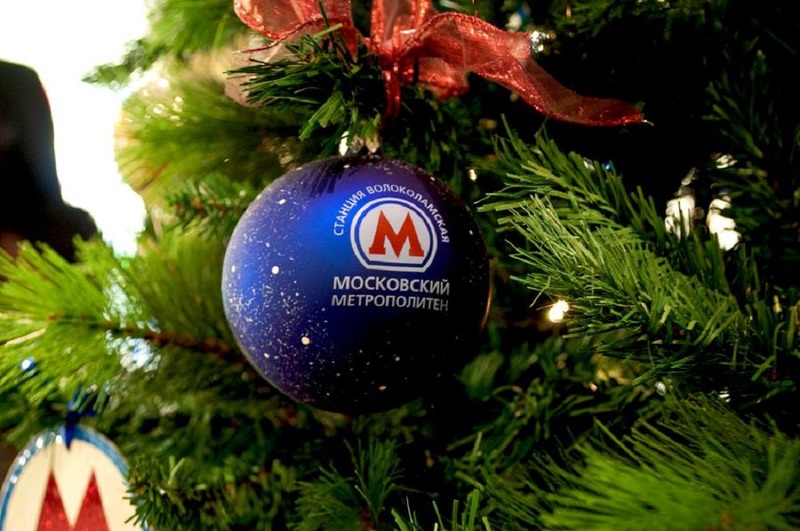 During the holidays, the Moscow Metro will operate in a special mode. Thus, on New Year’s Eve – from December 31 to January 1, and at Christmas – from January 6 to January 7 the subway will be open until two in the morning. 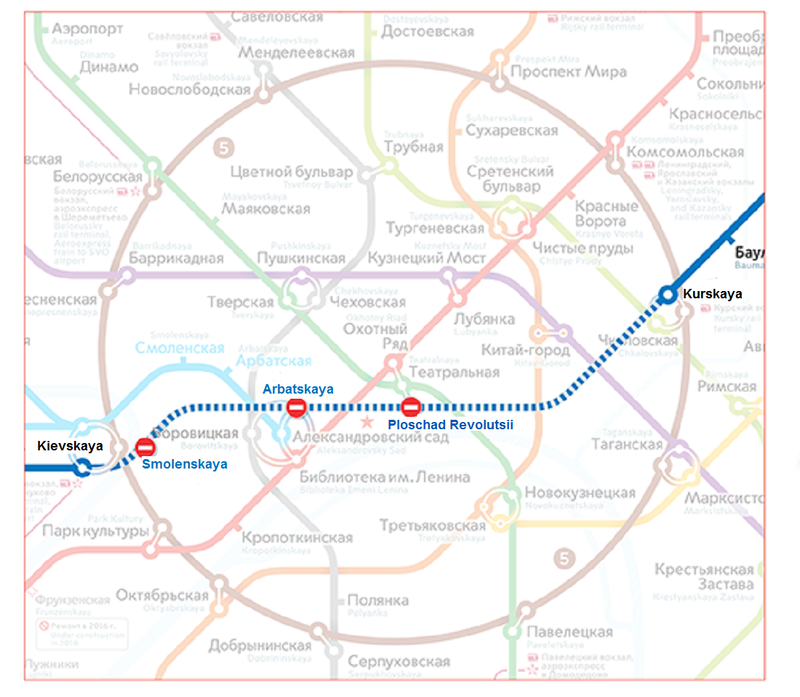 Therefore, after the celebrations Muscovites will be able to get home on the subway. Moreover, operation mode of some stations can be changed. For security reasons, entrance of passengers may be restricted to stations: Lubyanka, Kitai-Gorod, Kuznetsky Most, Ploschad Revolutsii, Okhotniy Ryad, Teatralnaya, Chekhovskaya, Pushkinskaya, Tverskaya, Alexandrovsky Sad, Borovitskaya, Mayakovskaya and Biblioteka imeni Lenina. These stations will work only for exit and transitions. 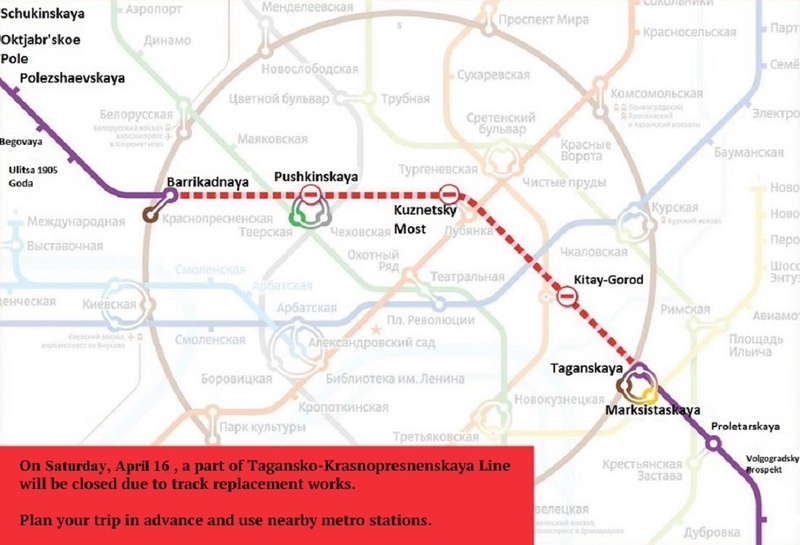 A part of Sokolnicheskaya (red) metro line from will be closed from the Universitet to Troparevo stations from January 2 to 5. These stations will resume their work on January 6 with the opening of the subway. 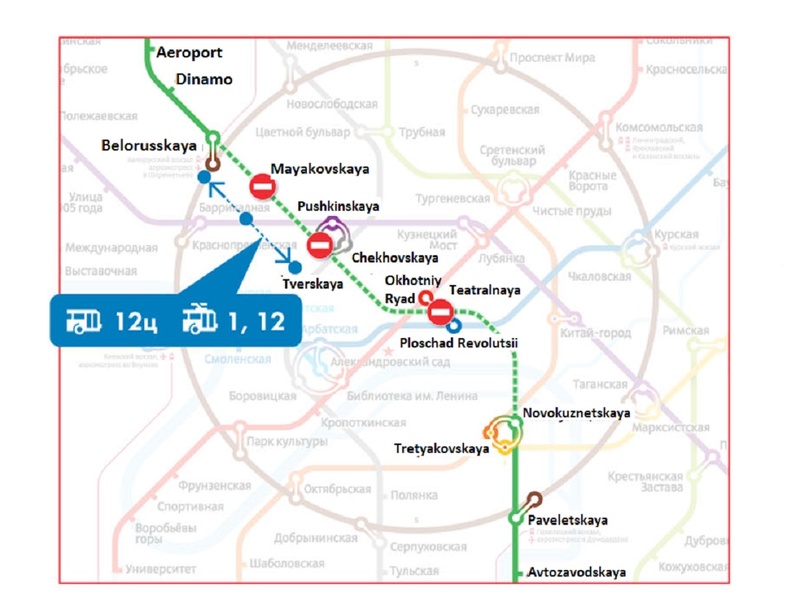 Free shuttle bus «M» will run for the passengers’ convenience on the route among the closed stations. There is also a good news for foreigners in Moscow. First reference and information desk for tourists appeared at the Komsomolskaya station of the Moscow Metro. The deck is installed in the lobby near the ticket office, and if the project is successful, such reference decks will appear at all the subway stations. People with knowledge of foreign languages will work there to help foreigners and other passengers.